Hi everyone! This week, Elle and I are styling fall hats! I used to never wear hats, but when you are having a bad hair day, they are the perfect accessory! I got this hat this past spring at Forever 21 for $15! 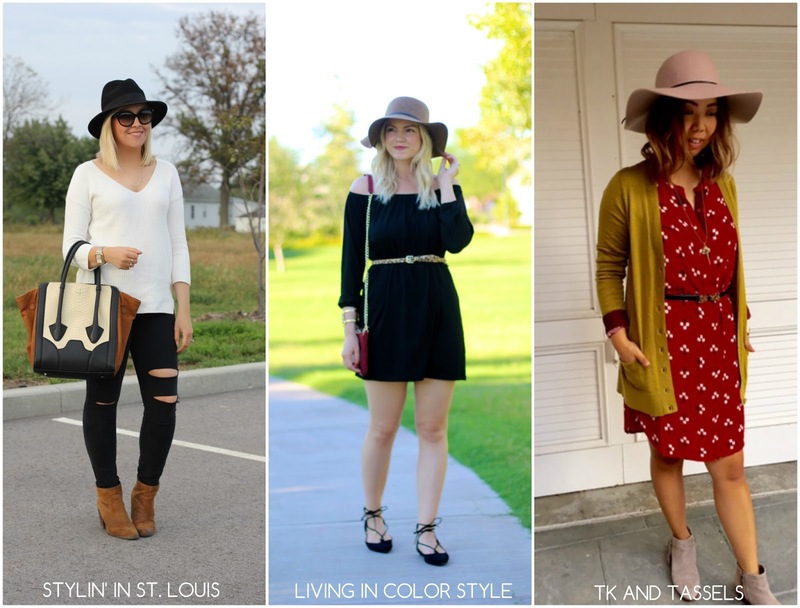 Come share your fall hats with Elle and I! 1. 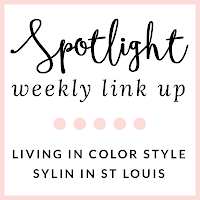 We kindly ask that you follow the two hosts: Elle from Living in Color Style, Jacqueline from Stylin' In St. Louis, and our co-host Jessica of TK and Tassels via Bloglovin or GFC. Spotlight: Our spotlight this week is Cymone of The Block is Haute! We love Cymone's printed dress! The colors go perfectly together! Such a great fall look! 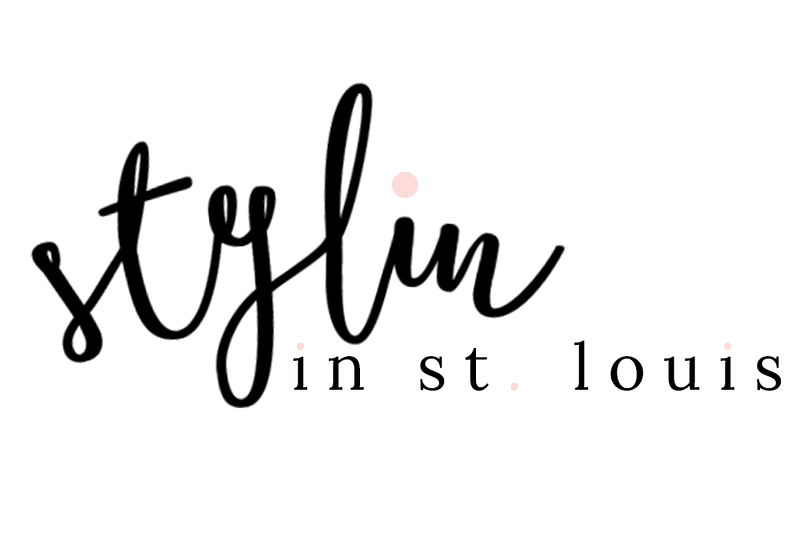 Be sure the check out her blog! 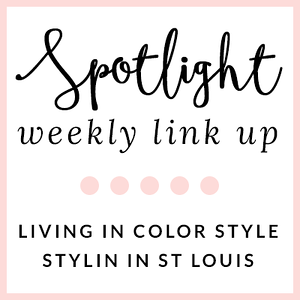 Next week: Next week our spotlight weekly linkup is Oxblood! Thanks for linking up! See you next week! cute and simple look, love the color of your booties. I love your hat and booties! Such an effortless look! You look great in this hat, love this effortless look! 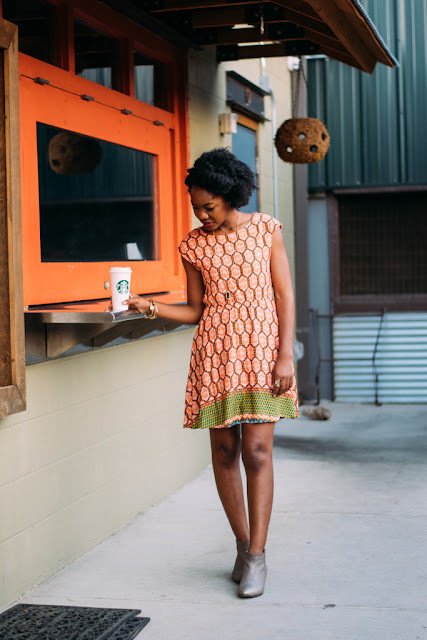 You look chic and relaxed in this outfit! Love the hat! I really need to co-host with y'all sometime! Beautiful casual fall look. I am loving your hat. Love this neutral fall look - great hat! Love the funky yet classy vibe of this look! Gorgeous hat and I need jeans like that!! Once you find a good hat, it's easy to get addicted! Great look! Such a great hat! I love pulling mine out all th etime this time of year! I have been loving hats! 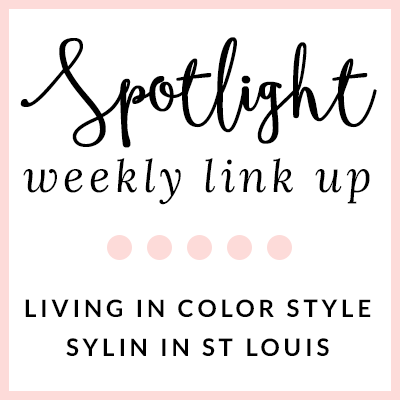 I am so glad I had one to add this week to the link up. You look great! What a perfect casual fall look! Love your hat and jeans! Great purse too! You've got it going on in this look! Love the color combo that the tote brings into play! Love the ripped jeans with the classic bag! You look lovely, great post! Just beautiful -- I am in love with your jeans!